The most accurate Norwich town map available online. Norwich, known as "The Rose of New England," is a city in New London County, Connecticut, United States. The population was 40,493 at the 2010 United States Census. Three rivers, the Yantic, the Shetucket, and the Quinebaug, flow into the city and form its harbor, from which the Thames River flows south to Long Island Sound. 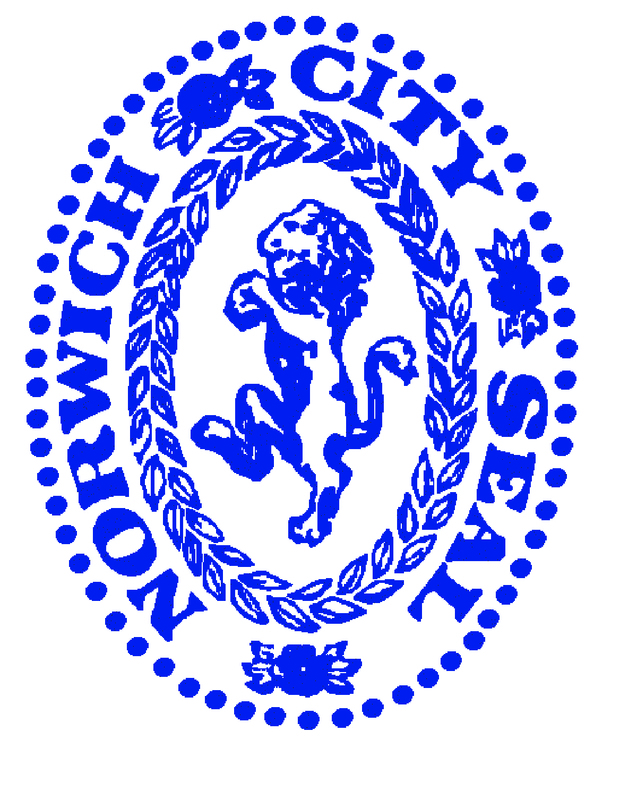 Norwich was founded in 1659 when settlers from Old Saybrook, Connecticut, purchased land from Chief Uncas, leader of the MoheganNative American tribe. In the 19th century, Norwich came to be known as a manufacturing city because of its many large mills.